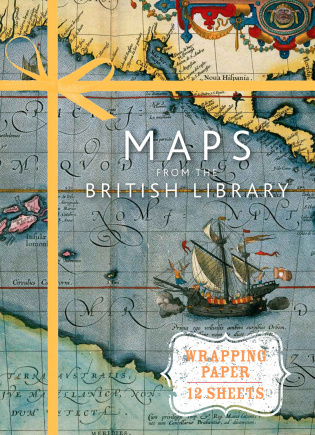 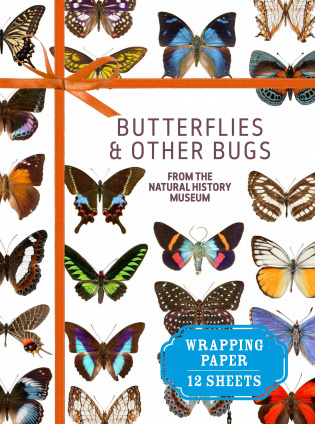 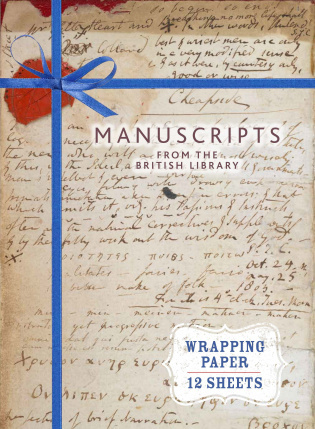 Wrap your gifts in this stunning gift wrap featuring amazing illustrations of buttlerflies and insects from the Natural History Museum, London. 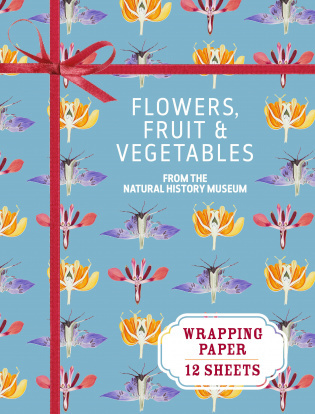 Wrap gifts for gardeners in this stunning gift wrap featuring 18th and 19th century illustrations of flowers, fruits and vegetables from the Natural History Museum, London. 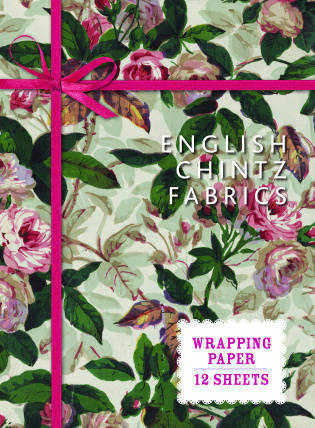 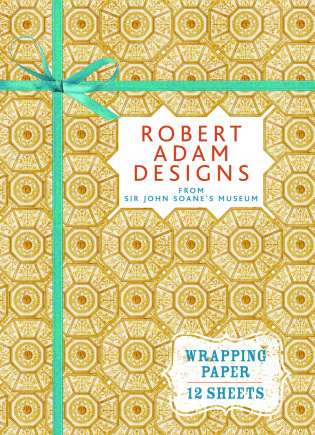 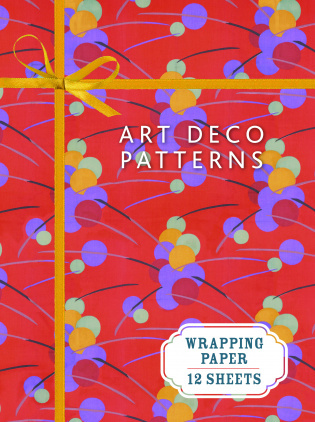 Wrap your gifts in this stunning gift wrap featuring art deco designs from the Victoria and Albert Museum, London.